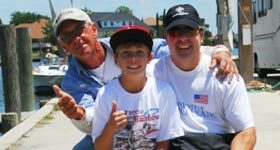 Captain Kenneth (Kenny) Kreeger is licensed through the United States Coast Guard, also a licensed guide through the LA Wild Life and Fisheries. 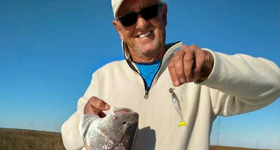 Captain Kenny is the #2 State Record Holder for Speckled Trout, which is also the biggest recorded trout ever to come out of Lake Pontchartrain. The fish was a female and she was 7 years old. She was caught Super Bowl Sunday 1999 and weighed in at 11.99 lbs. Captain Kenny says that she was a catch of a lifetime, even though he continues to try and beat it. 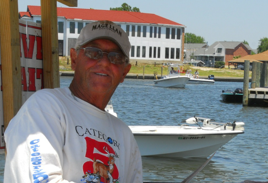 Captain Kenny was also a guide for WWL TV Channel 4 Fishin’ Game Report for 13 years. 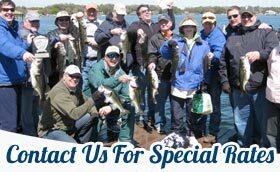 Captain Kenny has also been featured on many local radio shows, seminars, and sportsman’s magazines. 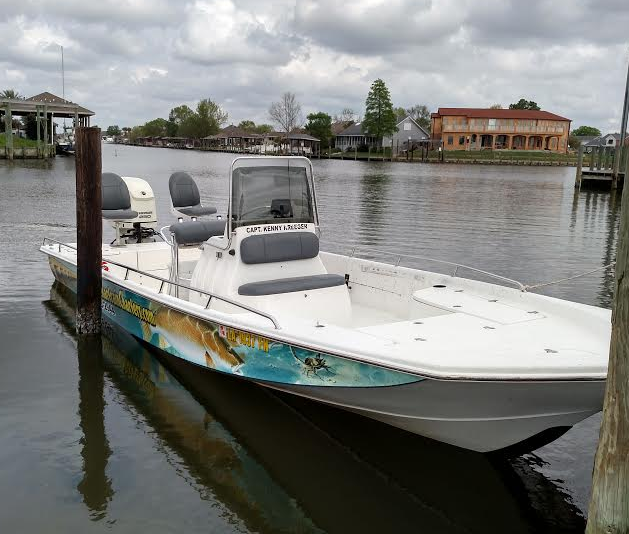 Captain Kenny will provide you with a lifetime of experience, 40 years fishing Lake Pontchartrain and the adjoining water ways. 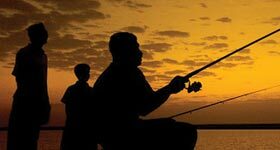 This experience was taught to him by his father and uncle who were crab fishermen in the Lake for decades.